Welcome to the new Politics of Spain Blog. 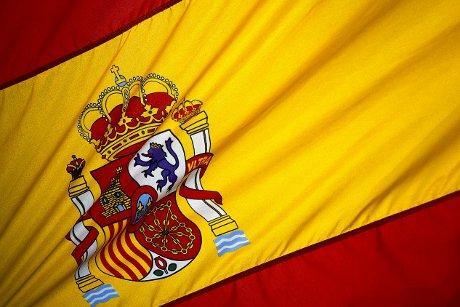 It will hardly come as a surprise that the purpose of this website is to open up, examine and report the exciting world of Spanish politics to English speakers. Year after year, hundreds of thousands of tourists flock to Spain, and many foreigners set up home permanently. However few people, even those who speak Spanish, have a good grasp of Spanish politics. Ok, most people don’t go on their holidays to swot up on nationalist politics or to examine the state of the Autonomous Communities. And that is a shame, because Spanish politics can be very dynamic and exciting. Honestly. Furthermore, with Spain playing a central role in Europe’s present financial crisis, and with a general election around the corner in November which will shape the country’s response to the crisis, there has never been a better time for fellow Europeans and English speakers to understand the political system and framework of Spain.